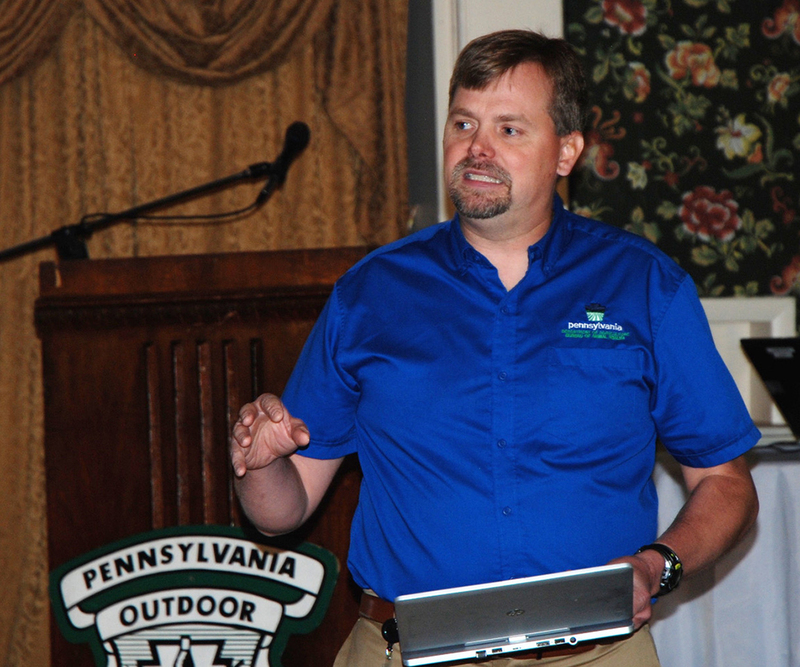 In a world where money talks, Pennsylvania’s sportsmen have some clout. 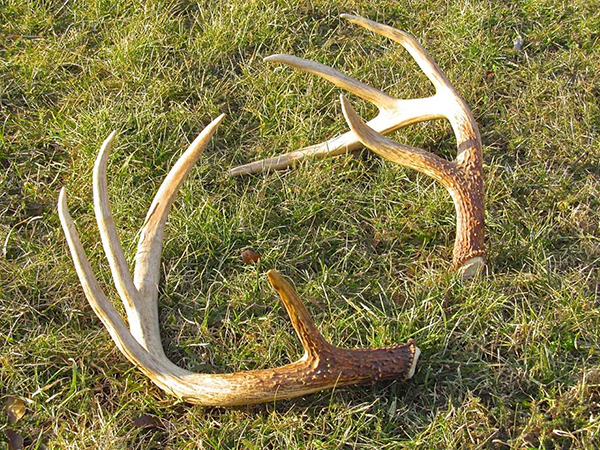 Blogger recounts thrill of discovering a perfect set of whitetail antlers. 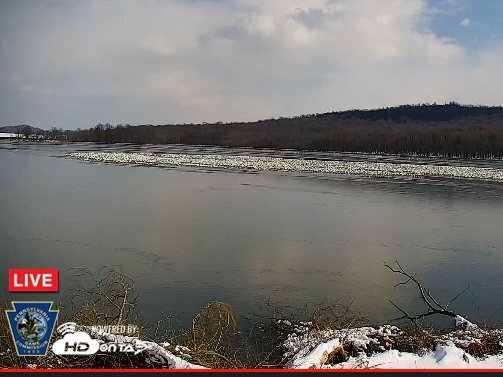 Pennsylvania agency offers live online streaming of bears and snow geese. 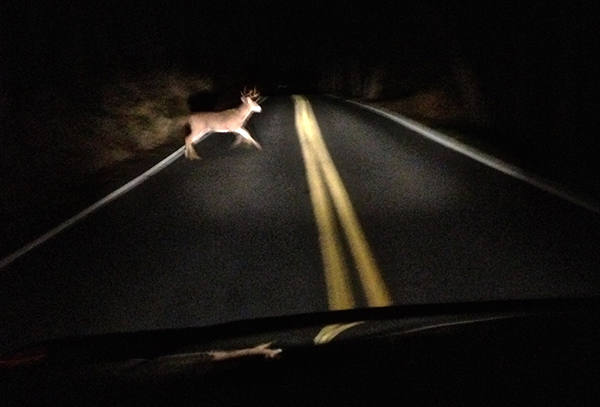 Rounding out the top five states of the nation’s overall deer-vehicle-accident claims during this time period, in order, are Michigan, New York, North Carolina, and Texas. 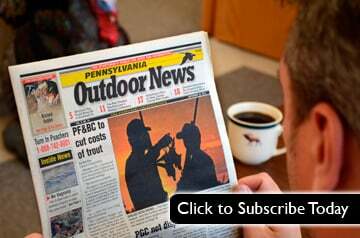 Changing Pennsylvania bear hunting as we know it? 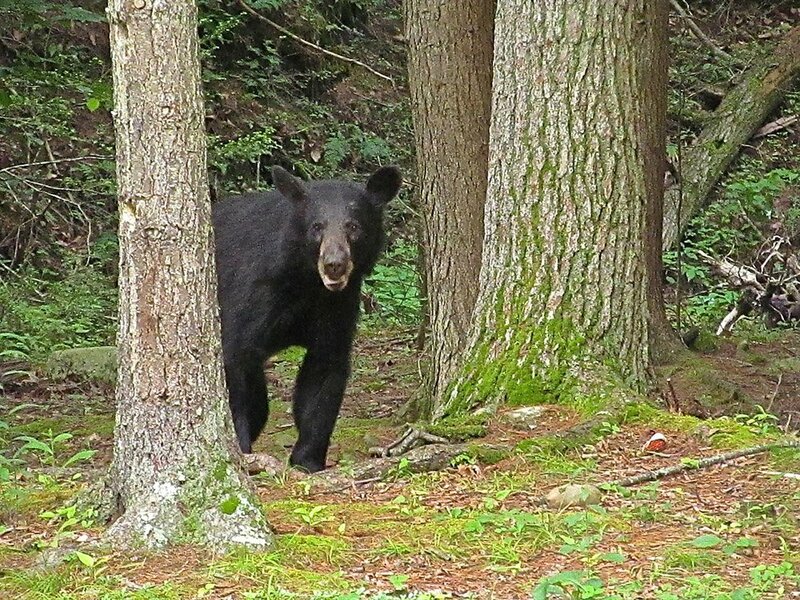 Expansion of Pennsylvania bear season intended to deal with growing population. 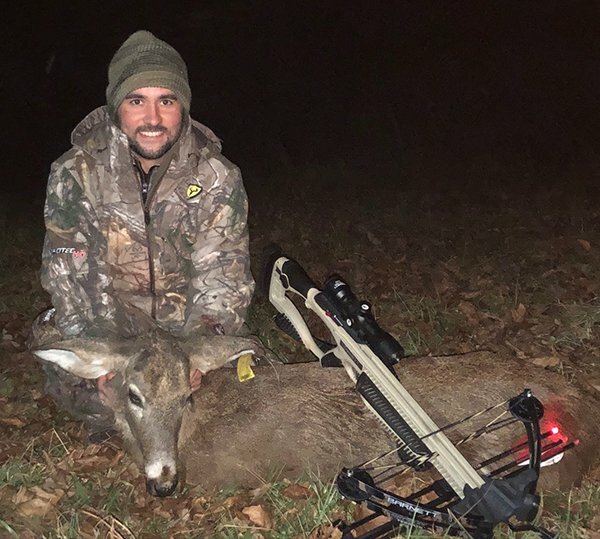 A tale of late-season deer hunting with a crossbow in Pennsylvania. 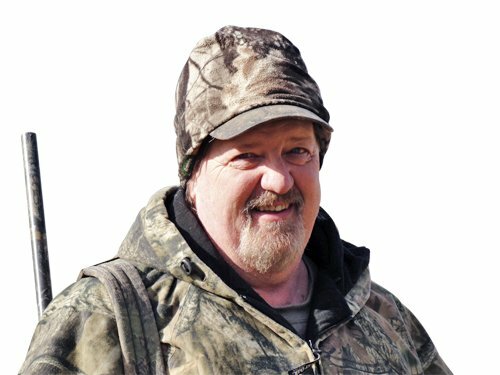 Hunting after the holidays can be difficult in terms of weathering the elements, but it’s also still a decent opportunity to fill a tag for those willing to put in the extra time and effort. 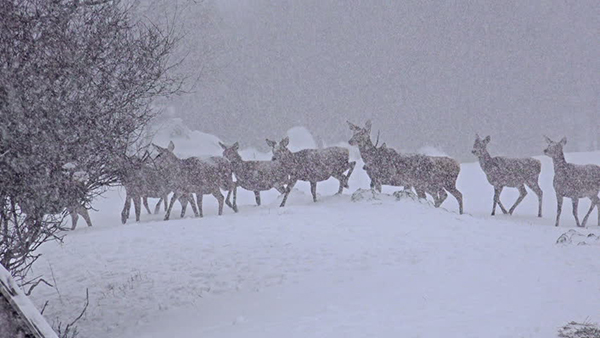 But it's worth it, especially when you consider how hard you worked and the lifetime of memories made in the process. 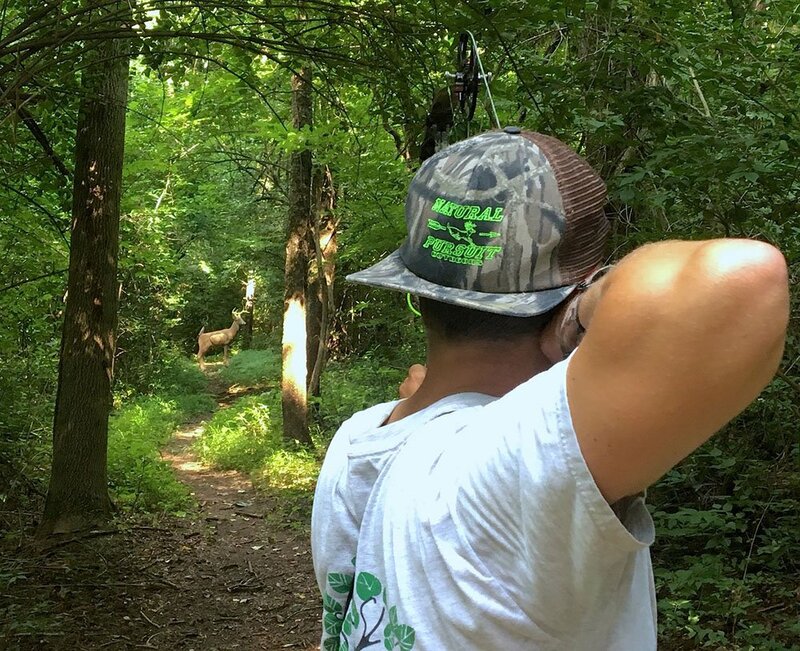 It's the first time deer and bear archery seasons have been held at the same time in Pennsylvania. 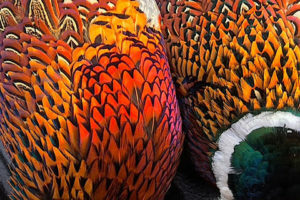 It seems that fewer Pennsylvania hunters chasing stocked pheasants because of stamp price. 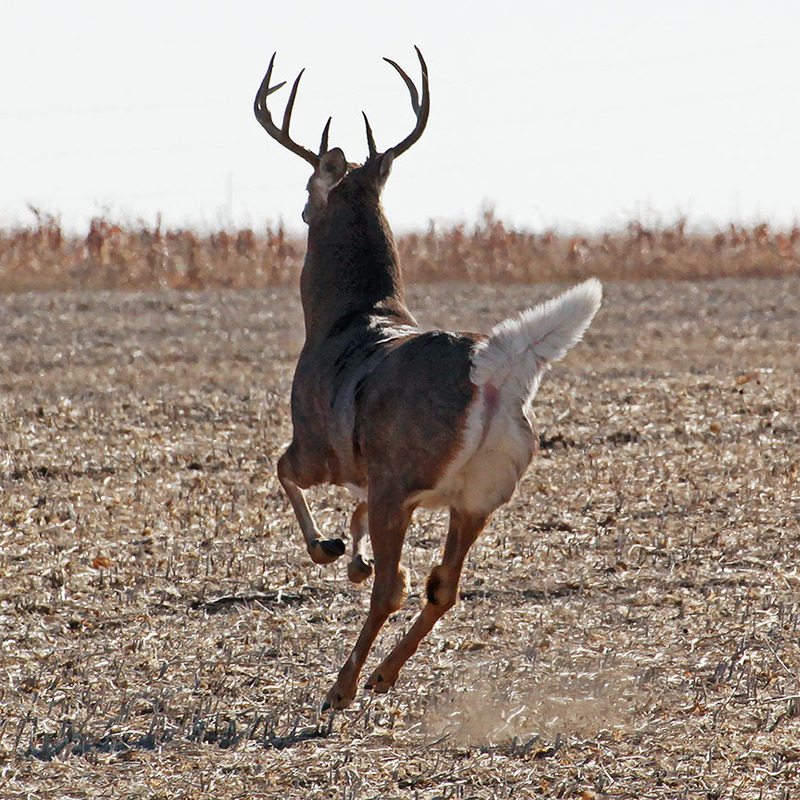 Unseasonably hot weather has spoiled early-season hunting. 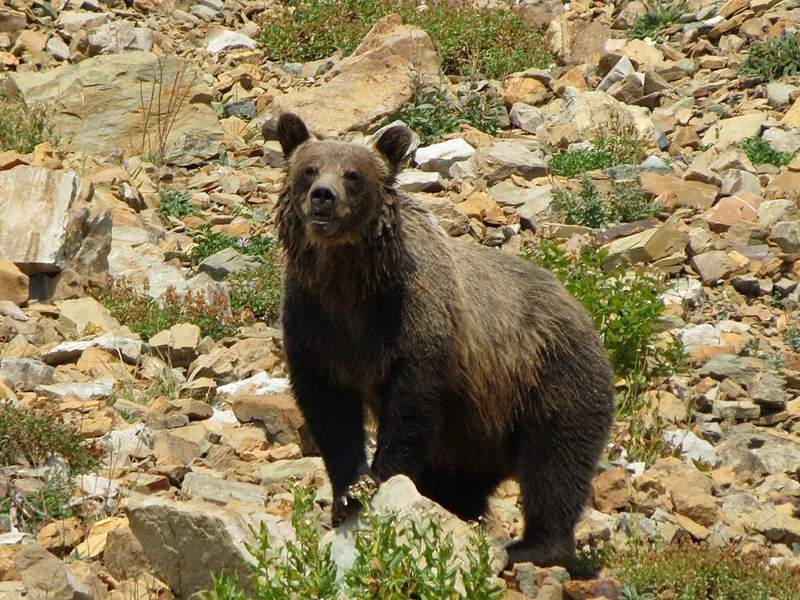 States need to be allowed to manage burgeoning bear populations. 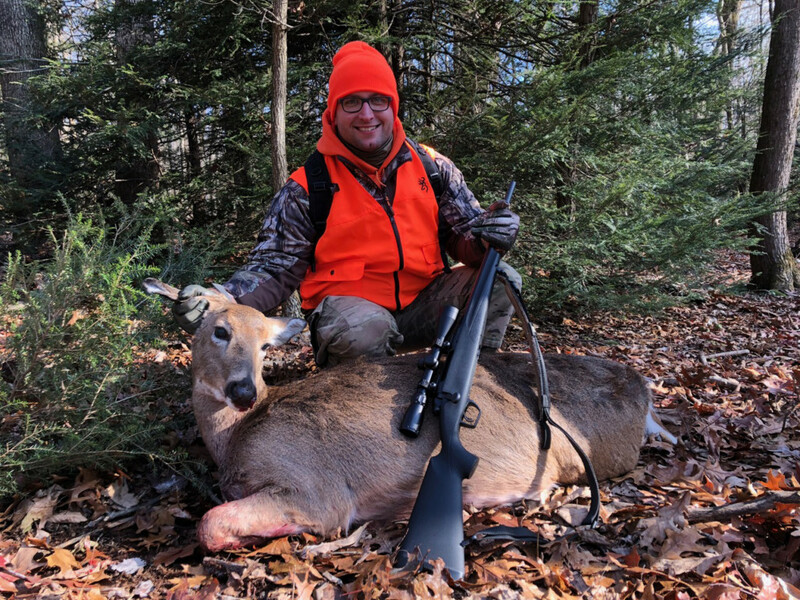 How does Pennsylvania’s deer-parts ban impact out-of-state hunters? 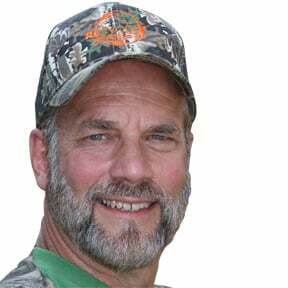 New CWD rules will affect Pennsylvania hunters who hunt in other states. 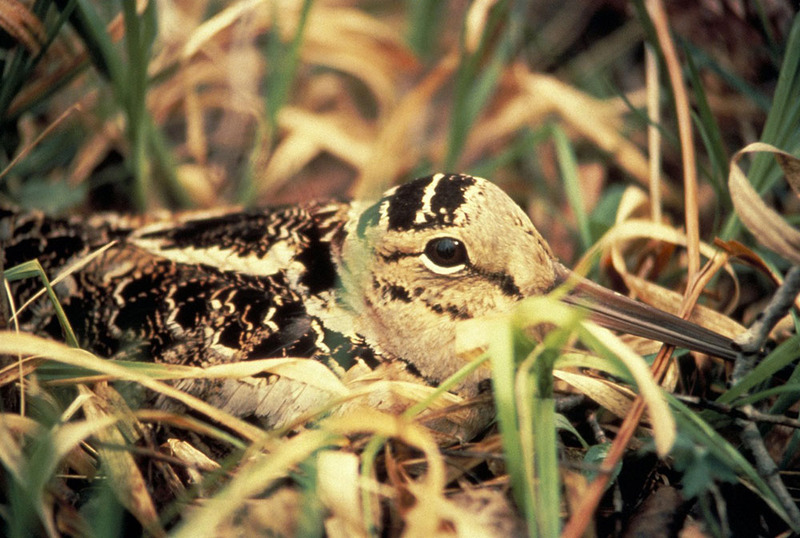 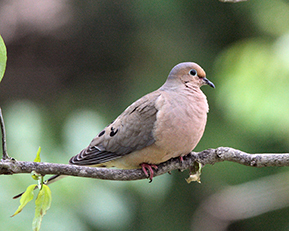 And the big kicker is that hunters may now manipulate crops and other vegetation for the sole purpose of improving dove hunting. 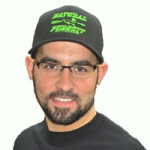 Writer admits he's not quite ready yet, but has no doubts he'll be there when it's go-time. 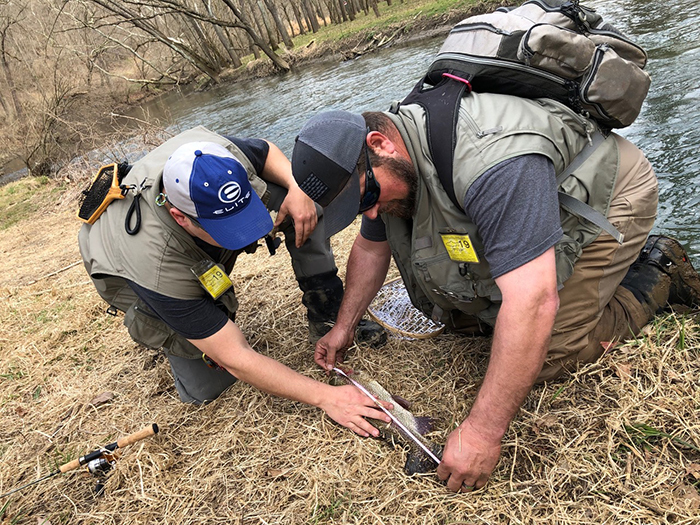 What happens to fish when streams flood? 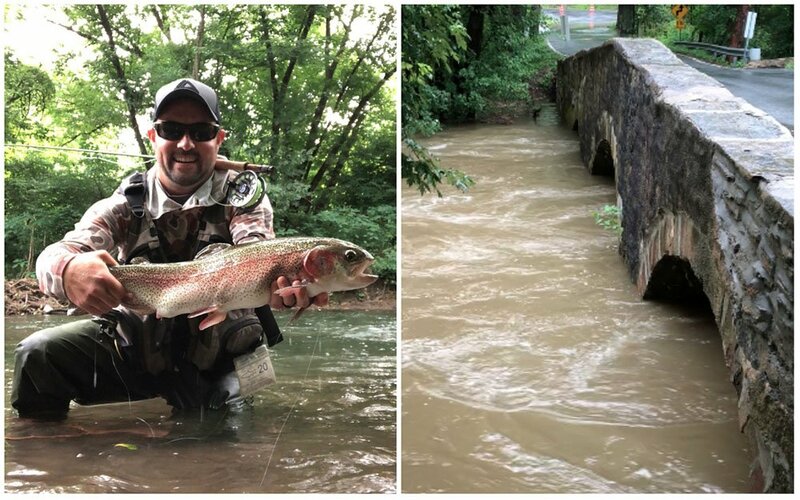 On the heels of catching a huge trout, blogger ponders flooding. 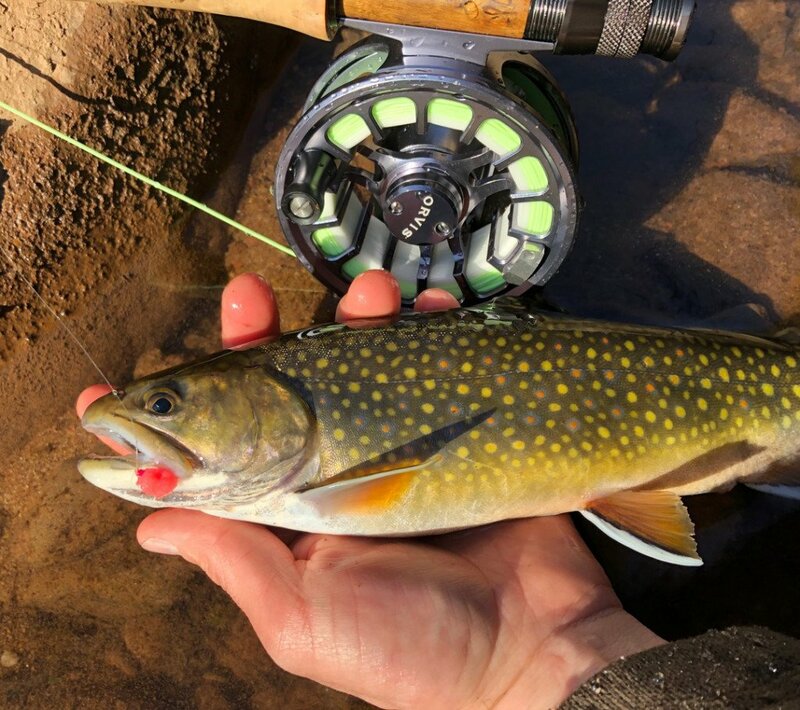 Pennsylvania agency struggling to fund trout stocking, other programs. 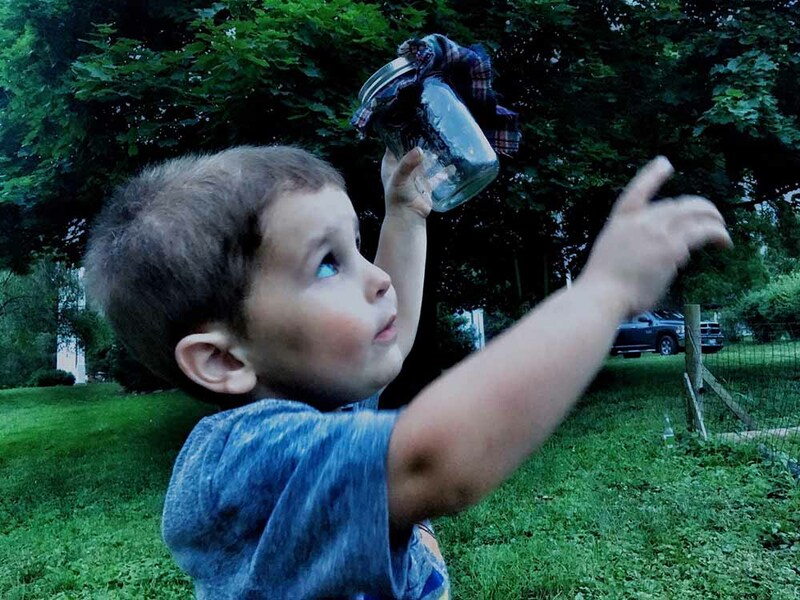 Pennsylvania’s “lightning bugs” are truly one of a kind. 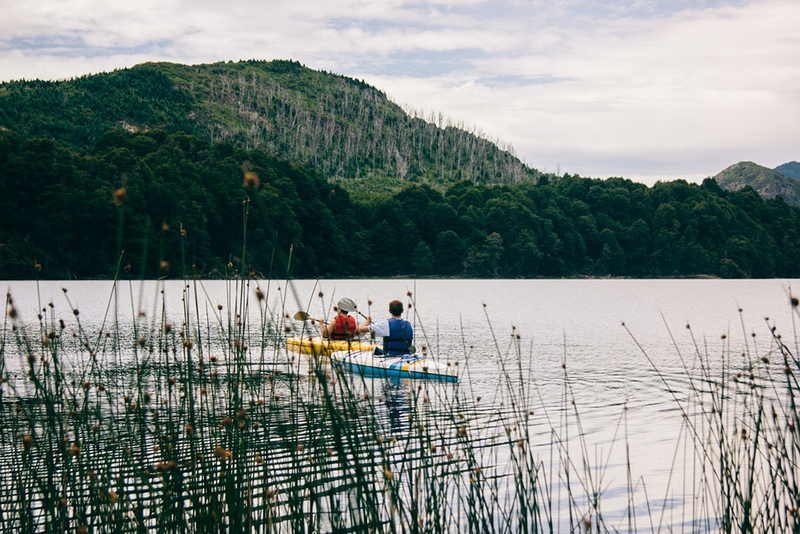 Not only will the trout benefit, but also the watershed in its entirety, including the anglers who call it home. 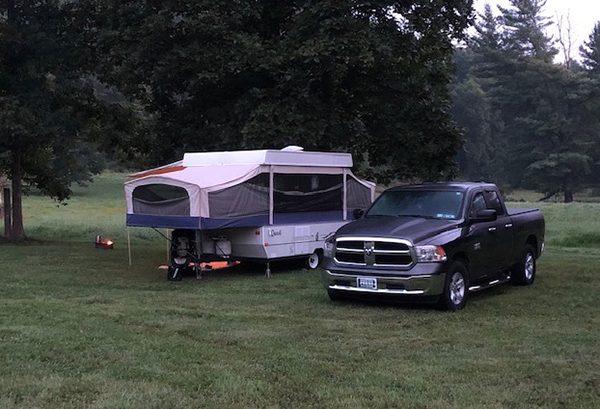 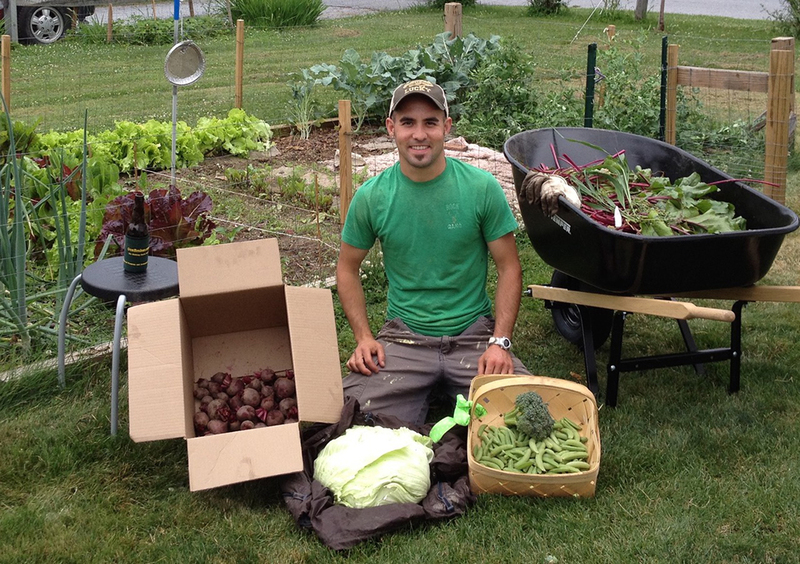 Hunting, fishing and gardening go together in Pennsylvania. 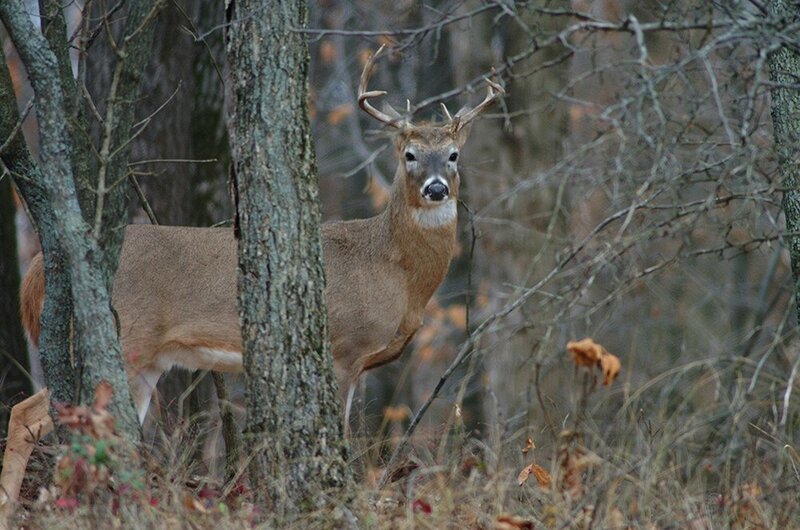 Top officials weigh in on escalating CWD crisis in state deer population. 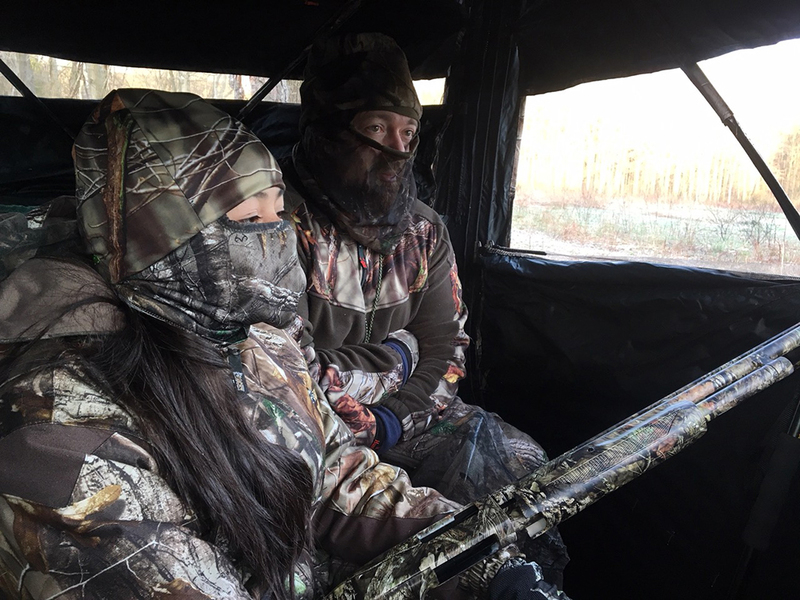 Youth mentored turkey hunters greeted by nice weather in Pennsylvania. 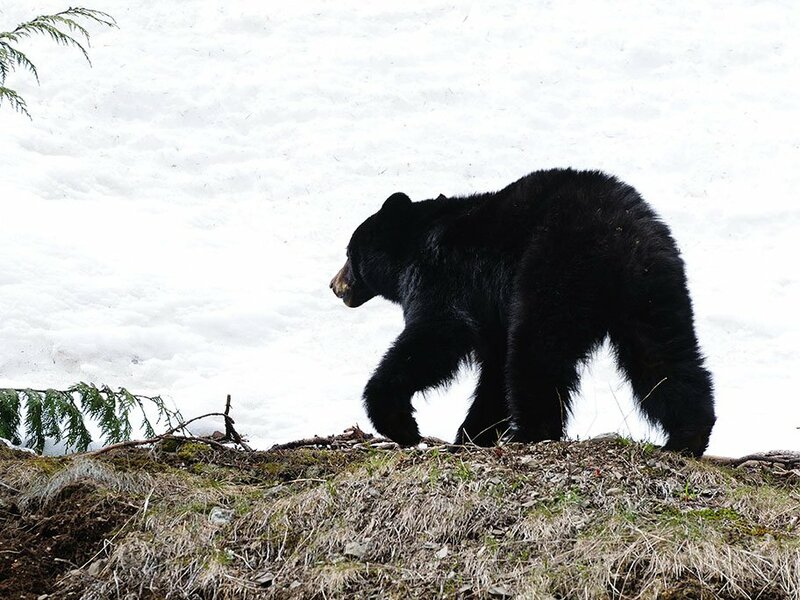 Tyler Frantz caught the outdoor illness as a young boy, when he stayed up late, anxiously awaiting his father’s return from a successful trip to bear camp. His condition worsened at age 15, when he arrowed his first whitetail on the family farm in Schuylkill County. 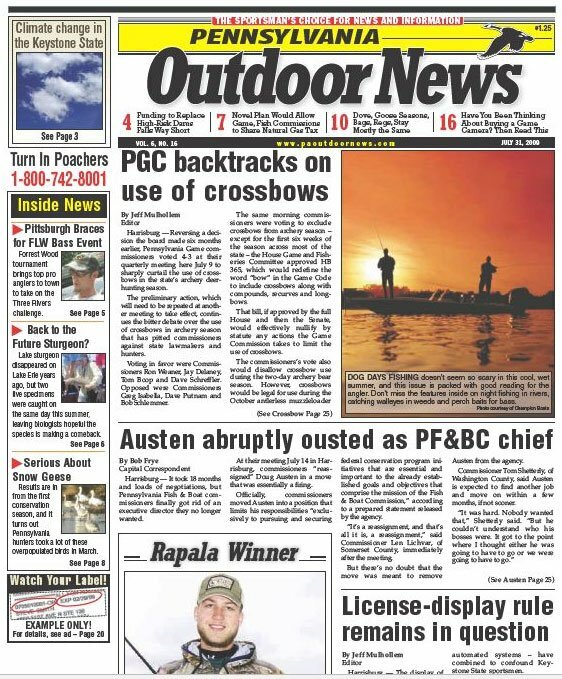 Since then, Tyler has been fortunate to hunt and fish all across the great state of Pennsylvania. Now, he shares his passion for the outdoors as a successful freelance writer for various local, state, and national publications. 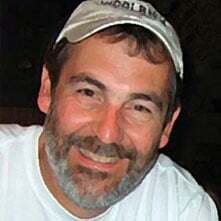 He teaches fulltime in Lebanon County, where he resides with an understanding wife, inquisitive son and energetic bird dog.